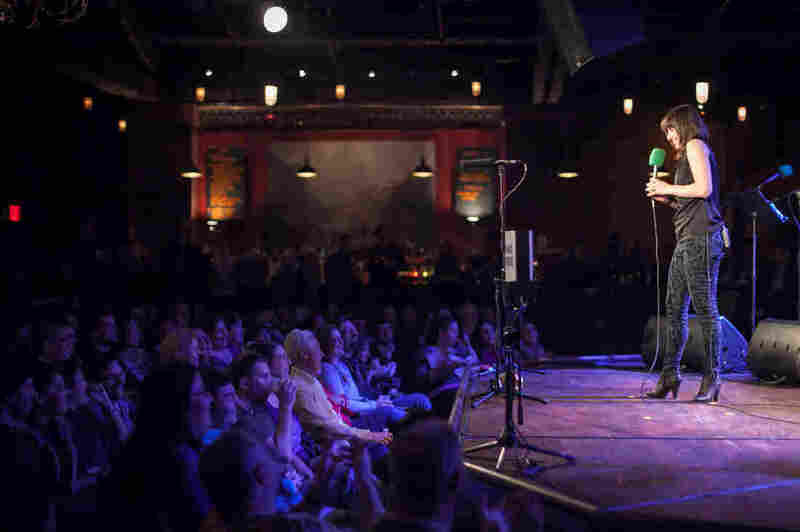 About 'Ask Me Another' Everything you wanted to know, but were afraid to ask about NPR's hour of puzzles, word games and trivia. Ask Me Another is recorded in front of a live audience at The Bell House in Brooklyn, NY, and on the road in your city. To attend a taping, or sign up to receive information about being a contestant, visit amatickets.org.